Due to the small size of the conference room, please make other arrangements for your children. However, nursing babies are welcome! 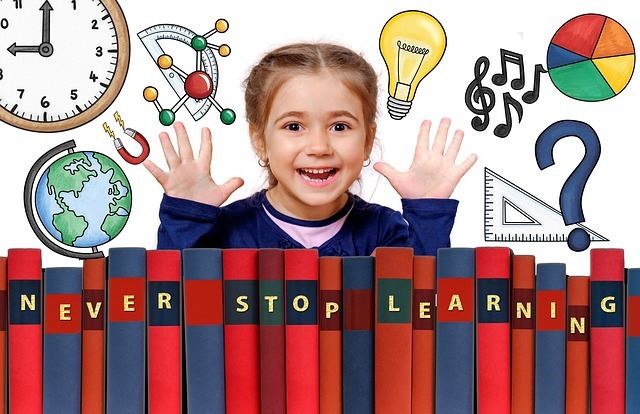 Explore many different kinds of teaching materials!